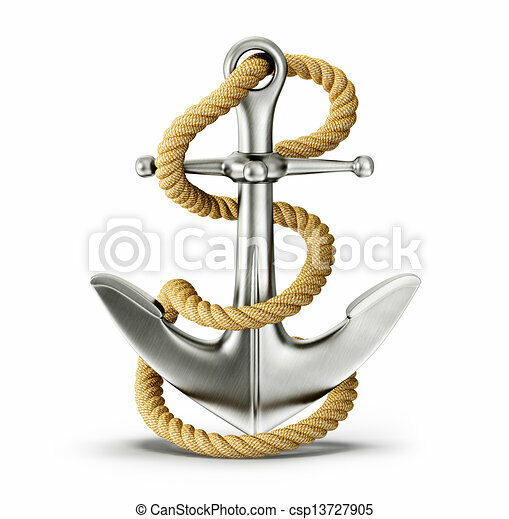 Steel anchor isolated on a white background. 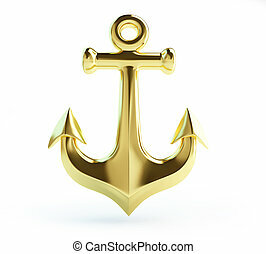 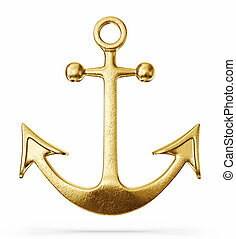 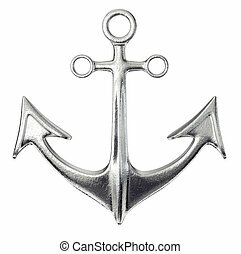 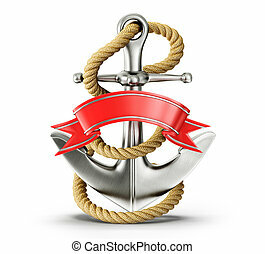 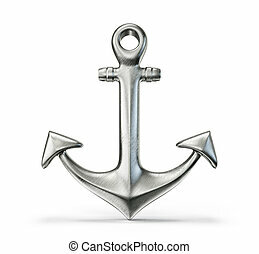 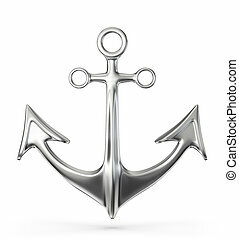 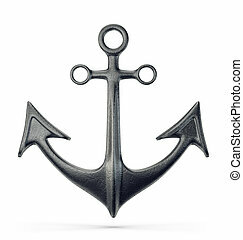 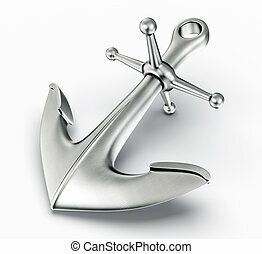 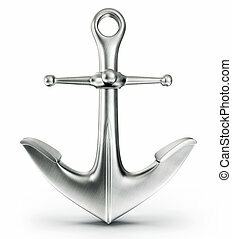 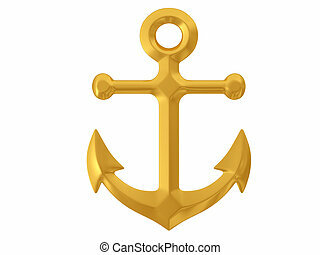 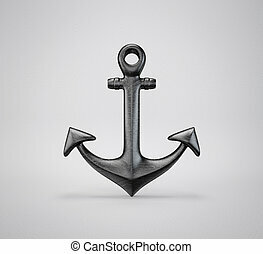 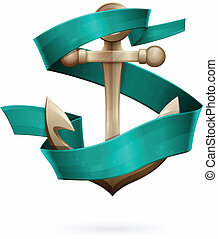 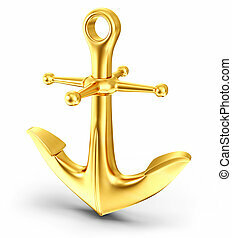 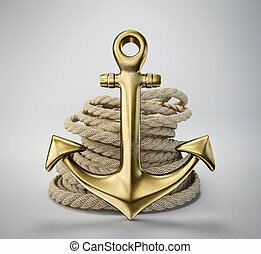 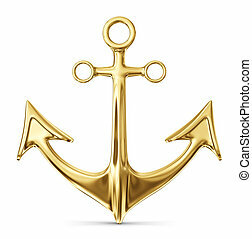 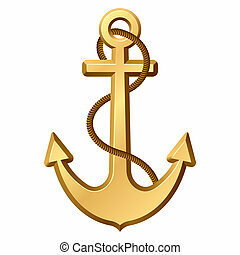 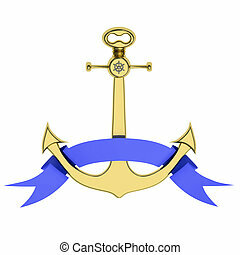 The vector illustration of an anchor. 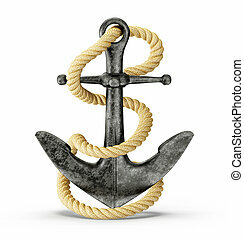 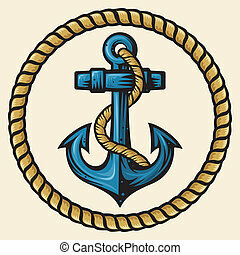 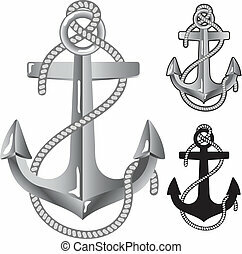 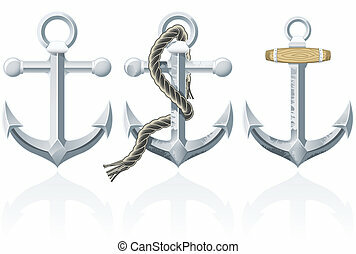 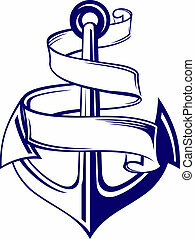 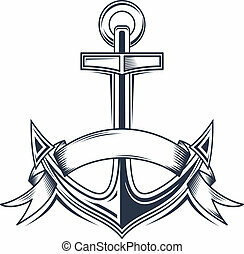 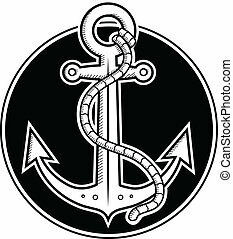 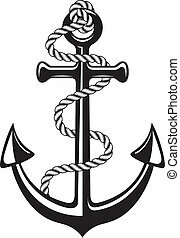 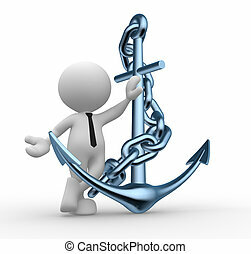 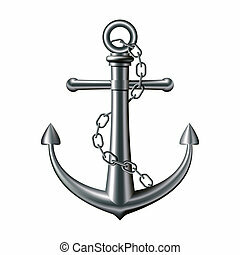 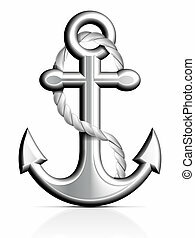 Black and white vector illustration of anchor done in woodcut style. 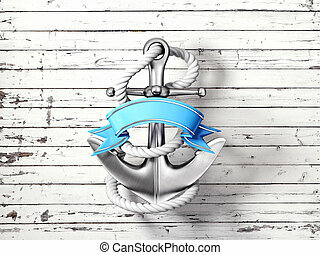 Layered file for easier customization.